Niebieska eskadra - groby, cmentarze, pomniki, miejsca pamięci polskich lotników.. The database contains 6815 names of Polish airmen buried in military cemeteries around the world.. Please enter the name in the box below. It is not necessary to mention all the names of airmen.If you enter first three letters the application will prompt you the names of airmen. To access the details select the airmen by clicking the mouse on the selected option menu. Sobczak Kazimierz Roman urodził się w m. Lublin w rodzinie Pawła i Katarzyny Sobczaków (W. Grudniak). Przesyłam zdjęcie mojego wujka Sobczak Roman wykonane w kwietniu 1946r. Posiadam wiele informacji i zdj?? o wujku Sobczak Kazimierz Roman. Oczekuj? r?wnie? na informacje gdy? mam wiele niewiadomych. Prosz? pisa? na adres jak wy?ej. posiadam wiele informacji i zdjec o wujku Sobczak Kazimierz Roman. Oczekuje rowniez na informacje, gdyz maam wiele niewiadomych. Prosze pisac na adres jak wyzej. Ojczyzna to ziemia i groby. Narody tracąc pamięć tracą życie. Zbigniew Tyszko, Czesław Obmiński, Jerzy Pawlak. 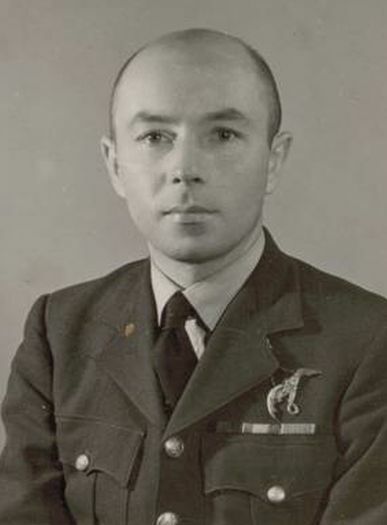 This site has been created to commemorate Polish airmen who gave their lives in defense of the homeland, whether on the land of their forefathers, or far away from homeland. 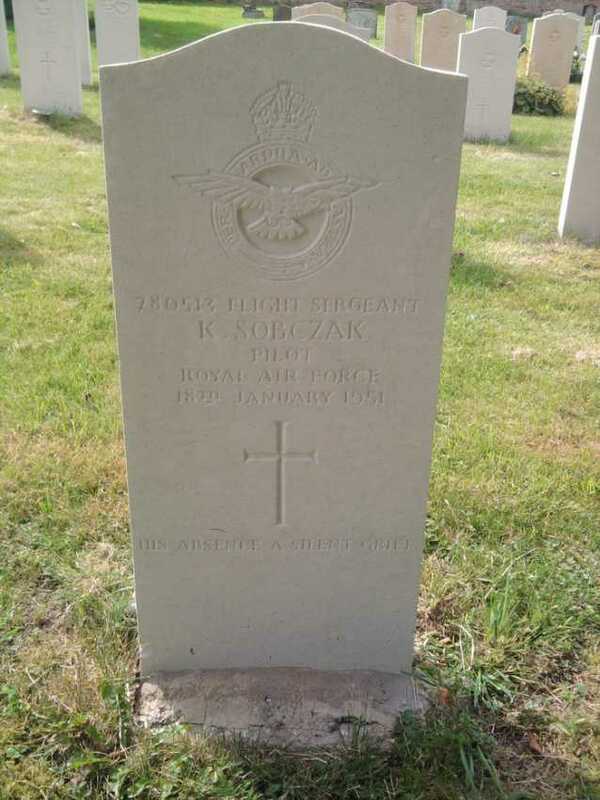 This site contains information that will help you to find the cemeteries in the country, Europe and the world where Polish airmen were buried. You can also find the cemetery of single airmen if his personal data is known. Plan your trip on the Web. Just specify the location, the distance and visit place associated with the history of Polish aviation. This site data is provided by the service twgpp.com and Polish aviation enthusiasts. Without them this site would never have been created. In this case the photo will be removed. For any inconvenience we are very sorry in advance.